As one of the most popular holiday flowers, Poinsettias are sold by the millions around the world. But most people are unaware that this holiday masterpiece originated in Mexico. There are currently over 150 different varieties that offer colors of bright red and deep green to softer pinks, oranges and even creams and whites. 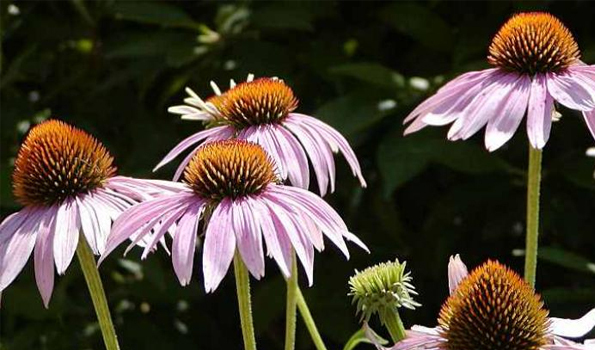 And because it is native to Mexico, it can remain a beautiful splash of color for your patio or on your dining table throughout the winter months here in Phoenix. As with many desert dwellers and plants of the southwest, the Poinsettia prefers less water than most flowers. The roots should not be soaked with water or allowed to become completely dried out. This plant is very susceptible to root rot which will cause the leaves to drop very quickly. Never overwater, simply moisten the soil. Checking the soil every two or three days should be a good schedule. The Phoenix climate is perfect for Poinsettias as they need a good amount of light and to be kept relatively warm. In a sunny window, as a centerpiece on a table near a window or even on a protected patio are all idea in the valley. If the sun is intense, be sure to check the soil more frequently as it will dry out faster. If the nighttime temperature is going to drop below around 45-50 degrees, it is a good idea to bring your Poinsettia indoors for the night and return it outside once the air temperature warms with the morning sun. 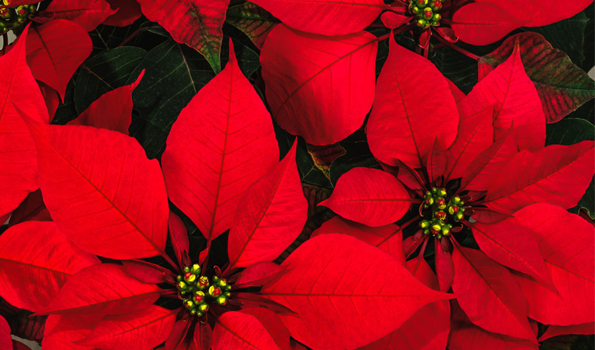 Almost everyone has heard that Poinsettias are poisonous to domestic pets such as cats and dogs. This is somewhat true. The white milky sap of the flower is mildly toxic and can cause vomiting or drooling but medical care is very rarely required. Most pets who ingest this sap will be lethargic for a day, but then will be fine without special care or medication. Not only are Poinsettias a long time holiday tradition around the world but they are one of the few that is very well suited to thrive in our desert environment. And with just a little care, they can add a festive splash of color to your home well into the spring. Taking time out of your busy day to complete a little bit of yard work might not appear to be a good use of your time, but new studies are finding that these short respites can hold some remarkable health benefits. 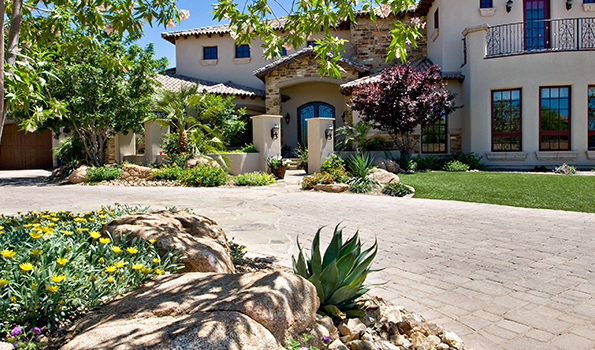 Numerous recent studies are finding that investing time in simple yard maintenance tasks such as pulling weeds or dead heading flowers offers several health benefits. It is also important to note that these less strenuous activities provided the greatest benefit to older adults.